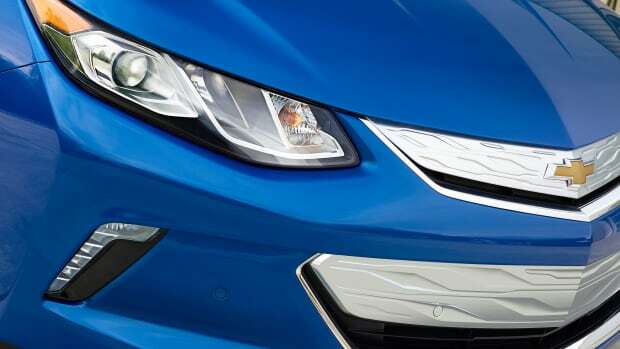 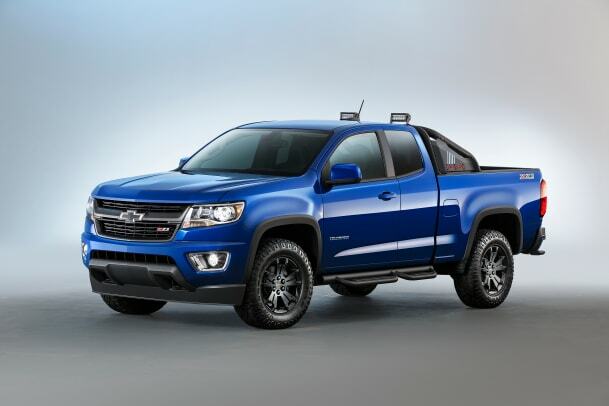 Chevrolet is bringing off-road capability to its popular mid-size truck, the Colorado. 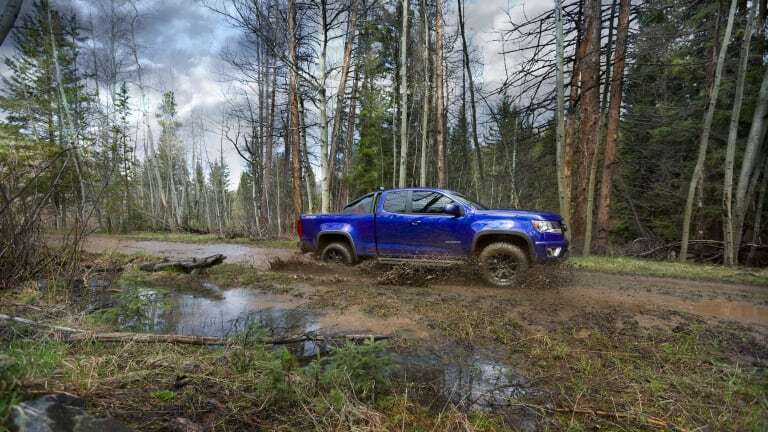 The Trail Boss edition takes you beyond the asphalt with an off-road truck suspension that features aggressive tires and a new exterior package. 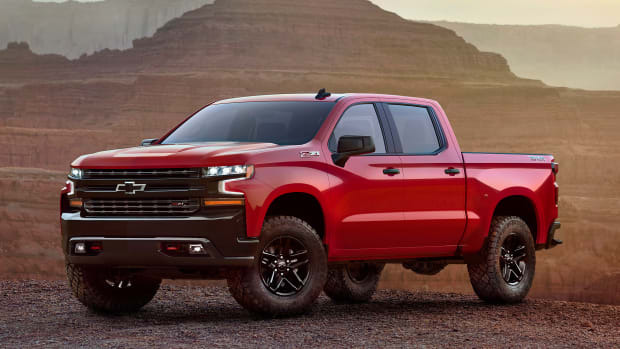 Those updates include a sport bar with LED trail lighting, 17-inch aluminum wheels coupled with Goodyear Wrangler DuraTec, fender flares, blacked out bowtie emblem, and a spray-on bedliner. 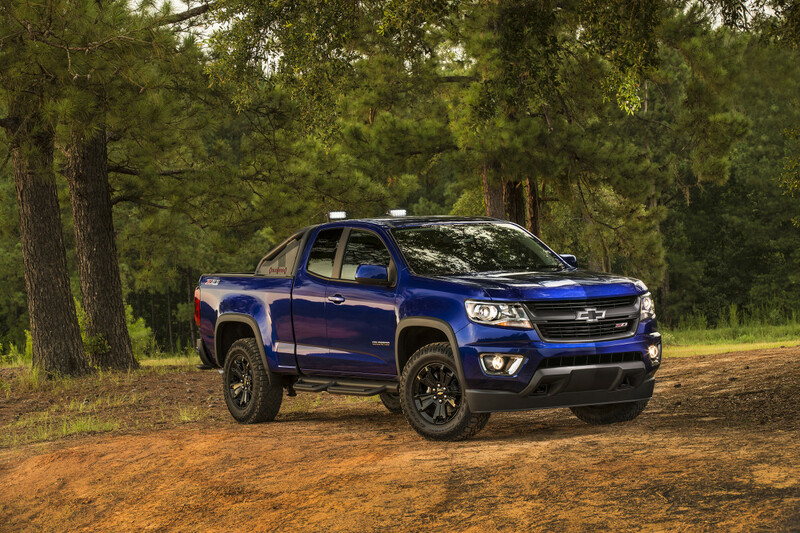 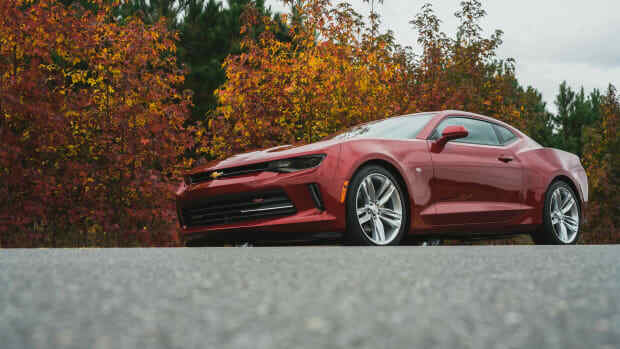 You can get the new Trail Boss package on the Z71 model in both two-wheel-drive and four-wheel drive and engine options will include 2.5L, 3.6L, and what should be a very popular option, a 2.8L Duramax diesel.